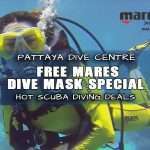 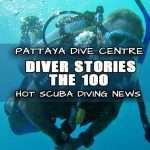 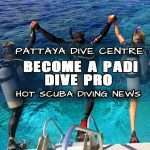 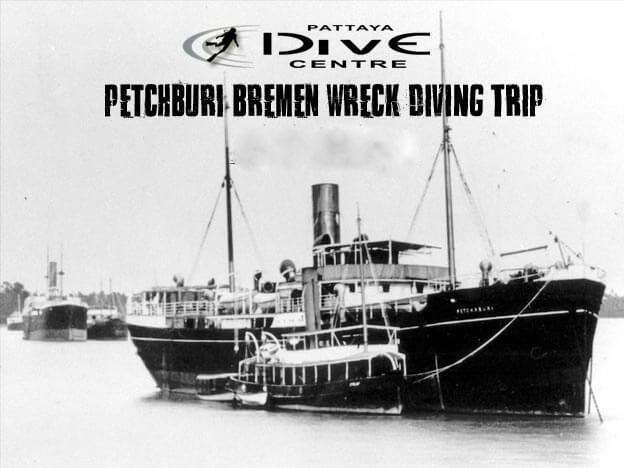 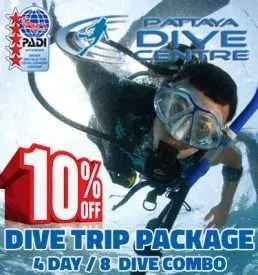 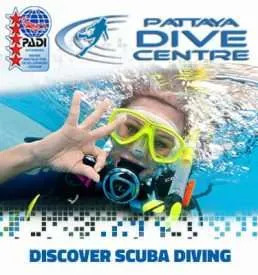 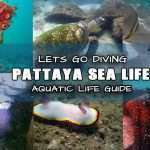 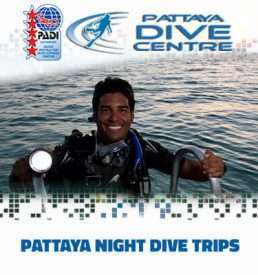 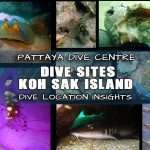 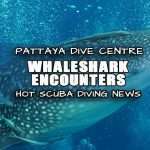 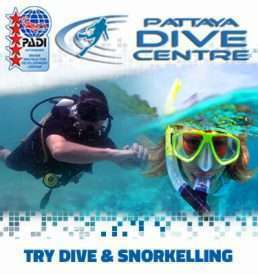 Pattaya Dive centre will be making a special wreck Dive Trip to steamship The Petchburi Bremen. 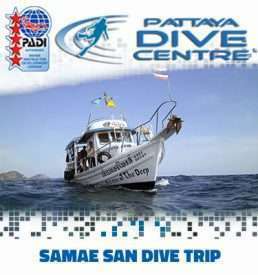 Located approx 30km from Pattaya, we will head down to Samea San and set out aboard our dive boat MV Sirens Of The Deep Second dive will be a nearby Coral Reef Dive. 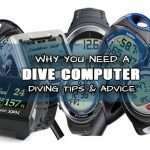 Advanced Divers! Pay Your Deposit and Book Your Place Today This Wreck Dive is not on the normal daily dive menu! 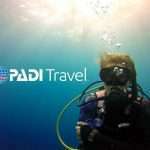 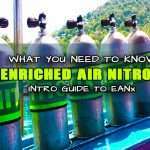 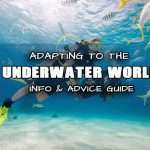 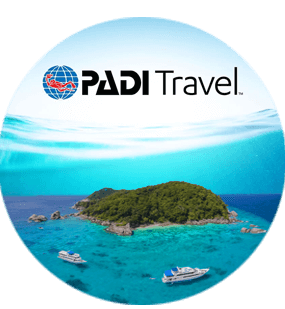 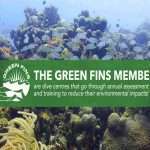 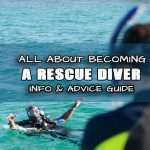 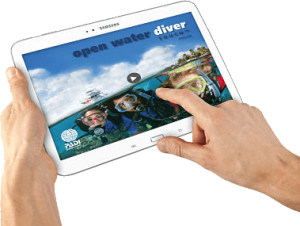 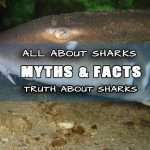 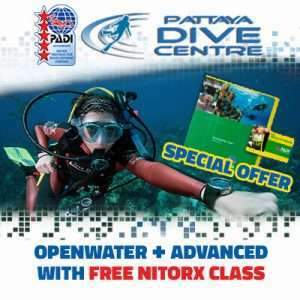 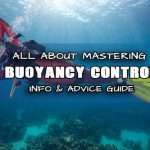 Requirements: Advanced openwater License or equivalent or recent log book showing deep dove experience and many dives.